Showing results by author "Anthony Fredericks"
Get up close and personal with an amazing creature that has invaded our lexicon as well as our restaurants. It breathes with tubes, it has no head or brain, it feeds through a filter, and it is the source of dozens of familiar proverbs ("happy as a clam!"). 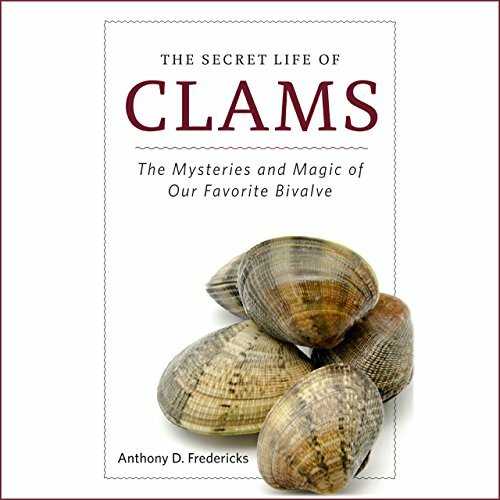 Clams, it turns out, have been worshipped (by the Moche people of ancient Peru), used as money (by the Algonquin Indians), and consumed by people for thousands of years.